Lexington Homes - Tampa Bay Florida New Homes builder Lexington Homes. 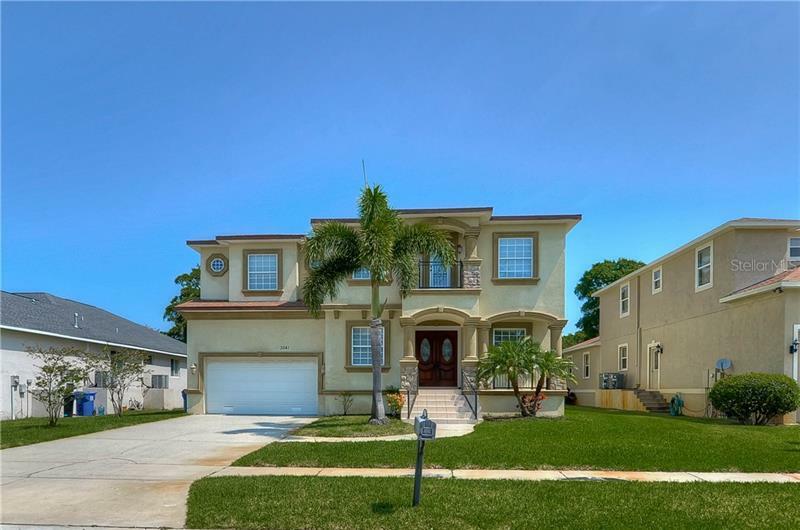 We opened the doors of Lexington Homes, Inc. in 1995 with the simple goal of building beautiful new homes for families in the Tampa Bay area. After 10 years in operation, we have carefully crafted nearly 1,000 such homes. When choosing your home builder, we know there are many opportunities available to you. That is why we have worked to separate ourselves from other builders by paying attention to every detail of the construction process and offering our buyers the ability to personalize their home.